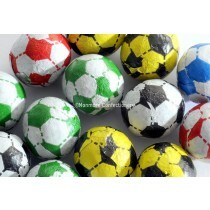 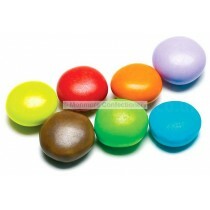 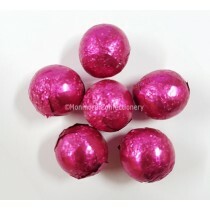 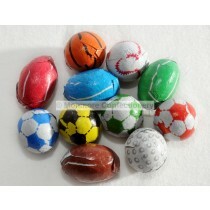 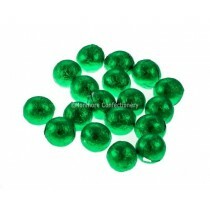 Kinnertons are a popular chocolate brand and they produce many novelty character chocolate sweets as well as offering chocolate beans and chocolate balls. 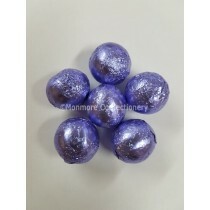 Whether you are looking to sell the products in your shop or you want to satisfy your own sweet tooth, Monmore Confectionery is the place to be when it comes to these vegetarian sweets. 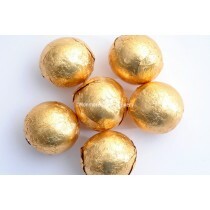 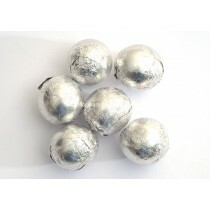 Kinnertons products appeal to both adults and kids with products available including Chocolate Flavour Beans, Chocolate Gold Foiled Balls and Chocolate Flavoured Eggs. 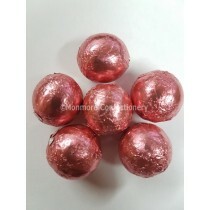 They make for ideal pick & mix sweets with Monmore Confectionery stocking a range of these sweet treats that come in handy 3kg bags. 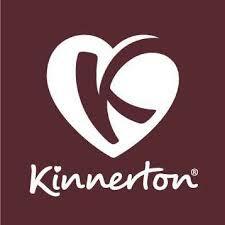 Kinnertons is proud of its history that has amassed nearly 40 years and was one of the first chocolate brands to offer character branded chocolate in the UK. 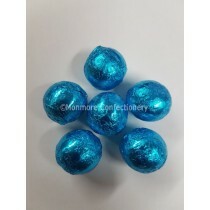 If you are looking to get your hands on these tasty chocolates then Monmore Confectionery will have what you are looking for.